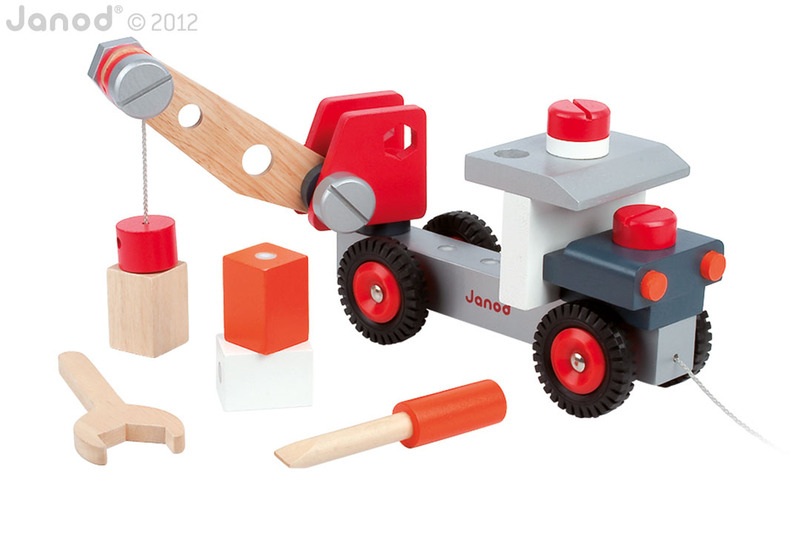 This is a set of assembly and manipulation. 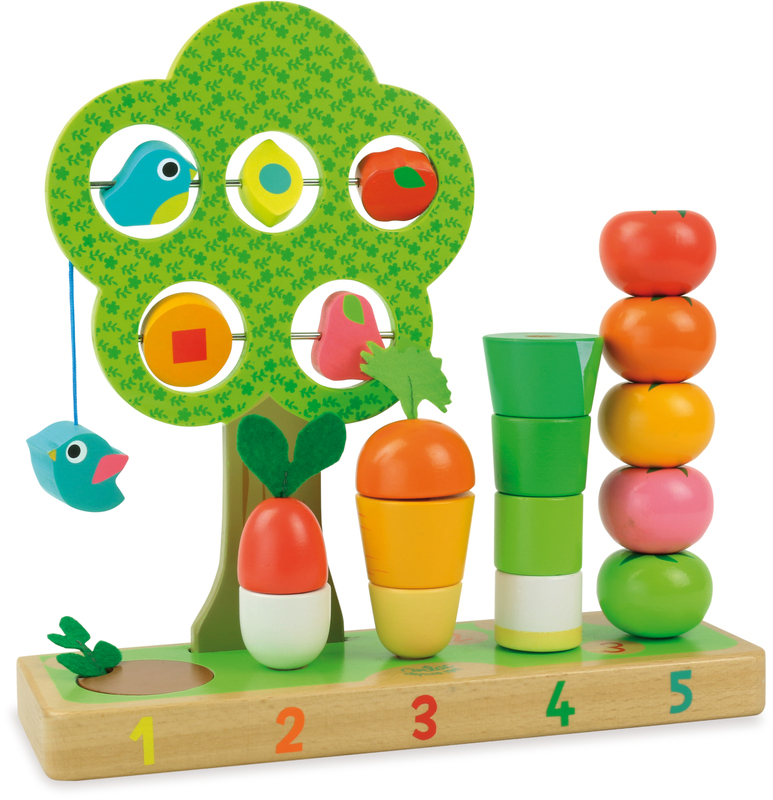 A great way for the little one to learn about, colors, numbers and vegetables. Birds and fruit rotating in the tree, one bird flying from a string and a radish has been hiding underground. 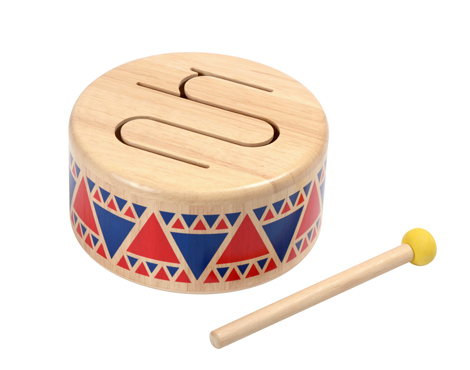 Toy designed to help your child develop hand and eye coordination. 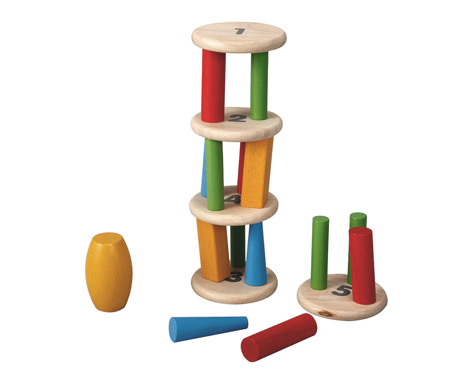 It can be used to help teach counting, colors, sorting skills. 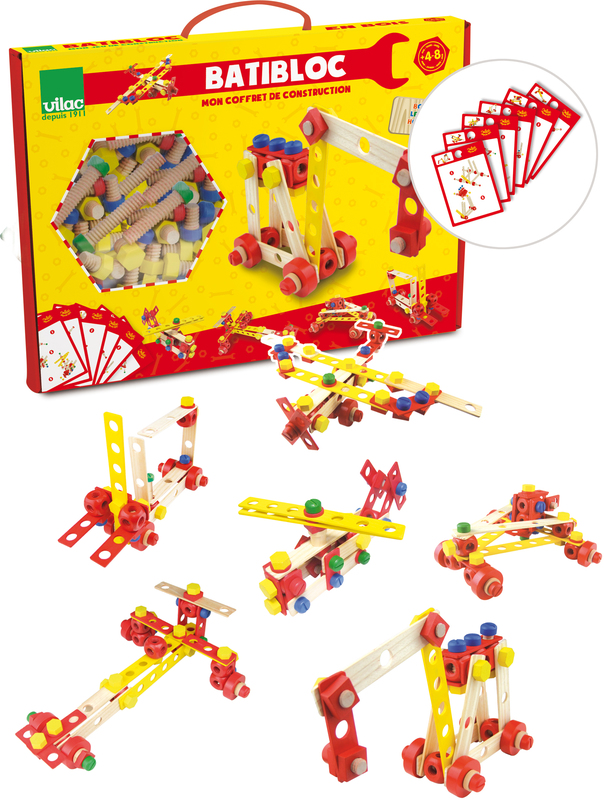 Be the first to review “Vilac – I learn counting vegetables” Click here to cancel reply.